First things first, let’s establish the main differentiation between On-page and Off-page SEO. To put it simply, on-page optimization includes virtually all the customization options you can edit yourself, or in other words, everything you have full control of on the site. This includes content, Meta tags and descriptions, site layout and various other technical factors which we will discuss in detail. Off-page SEO essentially boils down to site promotion. It consists of two main factors: external links which point to your site and social media presence. You can influence off-page as well (through various link building techniques), but to a lesser extent than on-site factors. It’s more difficult, to be precise. Without further ado, let’s check out the on-site SEO factors which can make a great difference to your site if applied properly. Well, WordPress platform is feature-rich and generous from SEO perspective as well as other aspects like design and ease of use. It is indeed the best CMS platform available. 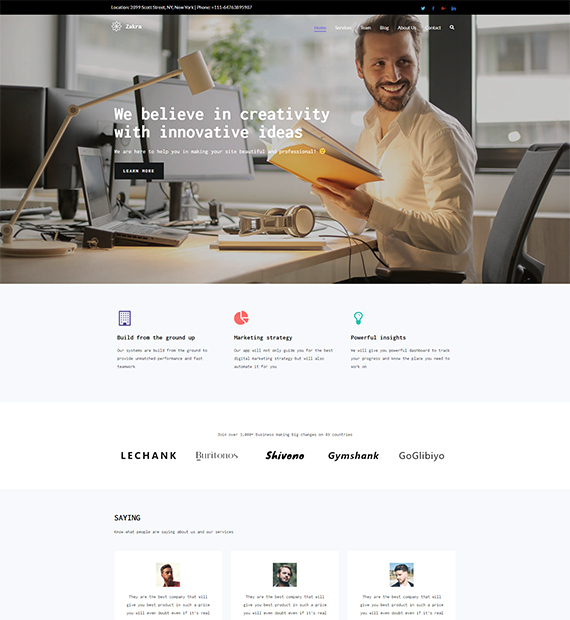 First, creating a WordPress website is very easy. 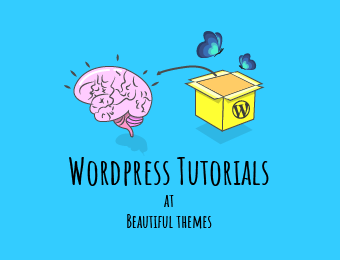 Then, there are plenty of awesome WordPress themes providing amazing design options and thousands of plugins for adding functionalities. No wonder there are several WordPress SEO plugins that help in improving website SEO, especially on-page SEO. However, plugins don’t do all. So, here is the on-page SEO checklist for optimizing your WordPress website for best SEO results. Good SEO content needs to be based on the quality of your connection with your users. You need to focus on helping them to complete tasks, find answers to what they want to know, complete a purchase, etc. Think with Google points out how the emphasis has shifted from PC to mobile users. So optimization of your page for mobile and clever utilization of mobile micro-moments is the way to go. By answering your user’s questions and breaking the answers down to simple chunks of information, you increase your chances of ranking higher with relevant content. Your language needs to be rich but also natural and simple enough to understand. In the end, with great content, your investment is bound to pay off. When writing a blog post, you should keep in mind that those that don’t have a lot of words generally don’t do well on search engines. The reasoning behind this is that they are seen as not informative enough. This isn’t the case with every blog post, but it is still generally advisable for you to write a post that has at least 500 words in it. Providing a lot of necessary information and showing that you have done your research is much better than not offering enough. This particularly works for highly competitive keywords. Still, it doesn’t mean that you should overdo it, so make sure that you find the perfect balance. If your website doesn’t load as fast as possible, it’s bad for both users and search engines, and your rankings will drop. Modern solutions, such as accelerated mobile pages, show the importance of fast websites not just from an SEO perspective, but also from the point of view of a quality UX. Your site speed depends on three layers: backend, frontend, and network. While people often focus mostly on the frontend (HTML, client-side scripting), a large number of speed issues can be found in the backend (databases and server-side scripting). Bloated databases and bad development are bound to result in a high bounce rate. Well, there are easy solutions for improving a WordPress website. You can use various plugins like WP Super Cache, Autoptimize, etc. to speed up a WordPress website. In addition, website speed hugely depends on the hosting plan so make sure to choose the best WordPress hosting service. 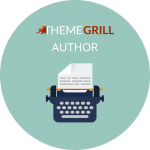 Make sure your website pages are optimized with unique title tags and meta-descriptions. If your meta-description isn’t up to Google’s liking, it will write one of its own, so focus on doing it yourself properly. Input metadata for every page of your website. A good tool for checking which of your pages are lacking meta-descriptions is Screaming Frog’s SEO Spider. With it, you can see every URL, meta description, as well as how long they are. Besides, you can use a WordPress plugin like Yoast SEO and All in One Schema.org Rich Snippets for inserting metadata and schema. The best practice is to write between 165 and 175 words. Incorporate schema markup and use structured data so that search engines have a good idea of the purpose of your website. Increase relevance by optimizing your EXIF data and image alt texts. Optimize your site for dynamic indexing, and make sure that search engines prioritize the pages that are most important. Check whether URL structure is susceptible to over-indexing since excessive URL parameters force Google to pick between a lot of duplicate pages. You can also save yourself from duplicate content problems by not indexing your development site. Check whether people are being taken to correct pages and make sure that 404 error pages are avoided by redirecting them to somewhere relevant. Make sure that unimportant parts of your website are disallowed in your robots.txt file. You would probably be surprised with the number of webmasters out there who don’t conduct any keyword research at all. This is perhaps one of the biggest mistakes. Your website content needs to be both coherent and comprehensive if you want to get the best SEO results and that includes properly researched keywords. 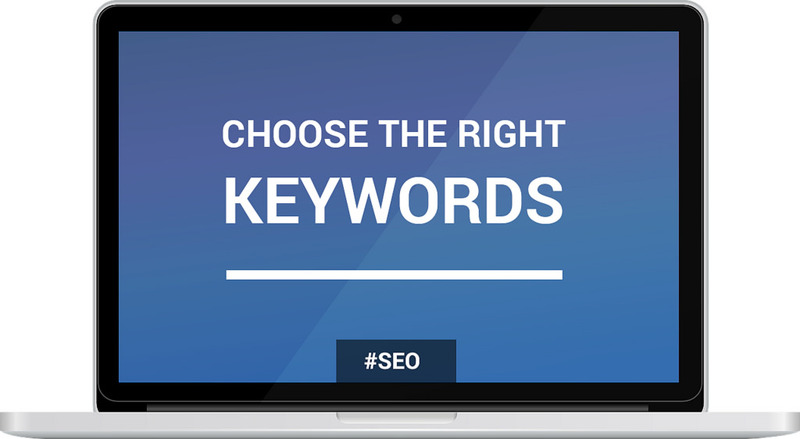 When doing a comprehensive keyword research, take into account the primary, secondary and long tail keywords you will target in your articles, but also keyword families and themes. User intent, themes and a language of conversational nature are the keys. Avoid robotic language and repetition of incomprehensible phrases. Make sure to conduct research regularly and in accordance with market trends. Bounce rate is a major factor in retaining rankings. A low number of pages per session can be fixed by optimizing your page structure and content in order to entice deeper browsing. You can use heat maps to find out where users spend most of their time on your site. This will help you figure out which pages ‘work’ and which other pages need to be improved. You can then work on improving the content and adding a clear call to actions in appropriate locations. 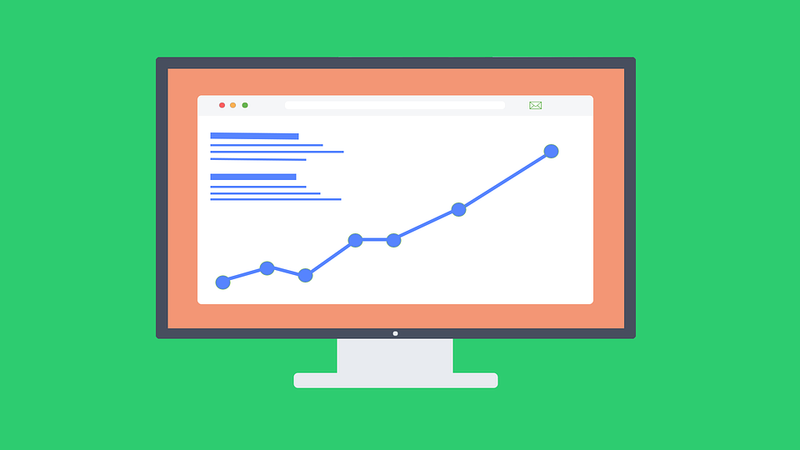 If the visitors land on pages that are relevant to their search, bounce rate will most certainly decrease. Yes, the technical stuff is very important, but in the end – you should always remember that your primary audience is humans, not search engines. Some of the things you can do to make their experience more enjoyable are to first and foremost focus on quality. Quality really is the name of the game in the eyes of Google and webmasters who put enough effort will surely get rewarded. Some of the most important factors in UX include content, accessibility (good site navigation), credibility (list your sources), design and overall value. All of these factors also decrease the bounce rate. It is essential that your landing page has various heading tags. H1 is the most important, and you need to make sure that every page has only one. If the H1 headline is relevant to the topic, it can get you a better ranking. For subheadings and section breaks, use H2 and H3 tags. You should, however, make sure that you don’t use too many of them, as Google doesn’t appreciate it. Your URL strings need to be short, concise and easy to read. The shorter the URL, the easier it is to share or embed. It also makes it easier to identify what the page is about, without including a large set of confusing numbers and symbols. Analytics like this have also shown that shorter URLs rank better than the long ones. The more folders your URL has, the more it creates a perception of depth both for search engines and users and makes editing the string a lot more complicated. Be sure to incorporate your primary keywords. However, don’t force it with too many and make sure that it sounds natural. The title, meta-description and the URL are the factors that need to make it clear what the user can expect from your page. Don’t leave your users wondering what the page has to offer them. Every word in the URL string needs to be separated with a hyphen instead of an underscore. In the case that you have two pages that have very similar content, you can input a 301 redirect to the one that works better. This is a good way not to have duplicate content and makes sure that Google knows which page should be ranked. Internal linking refers to adding the links to other pages on your website. Internal links are the hyperlinks on a page to other pages on the same website. According to seasoned WordPress developers, placing links that lead to your other pages is not only essential in helping your users navigate your website more easily, but also an insurance that your site gets properly crawled and included in search engine results. This also helps build the relevancy of your pages to relevant keywords and phrases. There are two main methods to improve the structure of your internal links: content links and permanent navigation links. Apart from internal links to your own pages, it is a good idea to link to trusted websites as well which is called external linking. However, do this only if the information on the external page is relevant to your own. When linking to external websites, you need to make sure that you link to trusted websites only. If you are unsure about the authority or popularity of the website you are linking to, you can use a nofollow tag. External links are important in attaining high rankings, since they are one of the hardest factors to manipulate. So they are considered one of the best ways for search engines to determine how popular a web page is. The nature of SEO is complex, in so that it is a dynamic combination of various factors. Therefore, you need to make sure you don’t focus only on one, at the expense of others. Focus both on quick solutions and long-term strategies. Improve your content while also paying attention to technical fixes. Make sure that every aspect of your website is the best it can be. This means that you should optimize everything, from your page appearance to backend technical aspects. Remember that digital marketing is all about proper communication with your users. Your goal is to guide them to where you want them to be and at the same time learn from the experience along the way. I had my personal opinions that I can’t actually deal with the increase of bounce rate. I have to slow down the rate. Does keyword reasearch is must to rank? you are phenomenal in this post and write beautifully about SEO. You share almost everything which is important in SEO. These SEO tips are useful for everyone who is new in this filed. Some tools are new for me and soon I will use them. On page seo not will tough for me anymore. 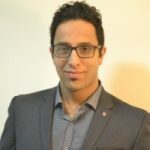 He has explained in detail the On-Page SEO in very short terms. I would like to thank them that you keep giving us the necessary information in this way. Useful article. I run a novel website and don’t how to increase traffic by SEO. Thank you. He has explained in detail the On-Page SEO in very short terms. 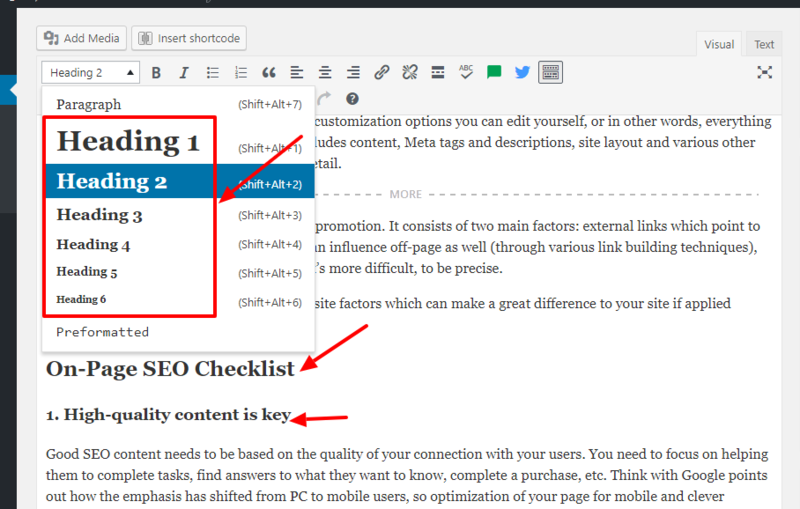 A great and very useful writeup on on-page SEO checklist. Thank you for sharing!